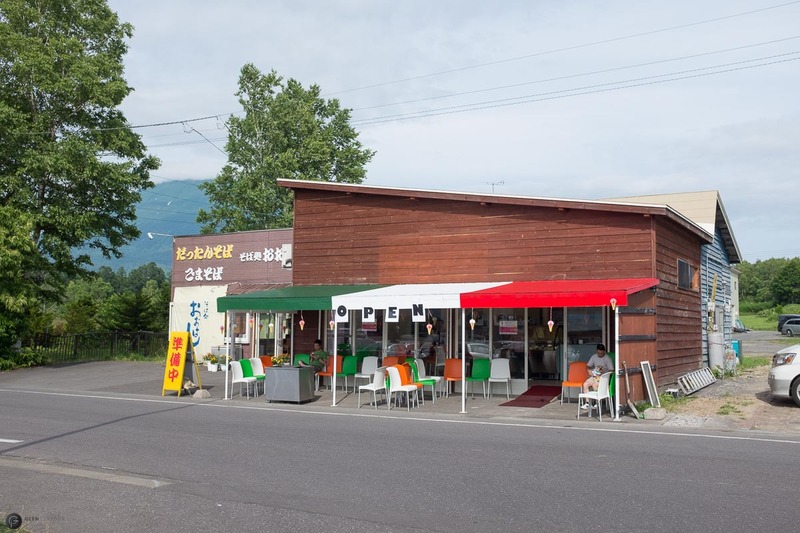 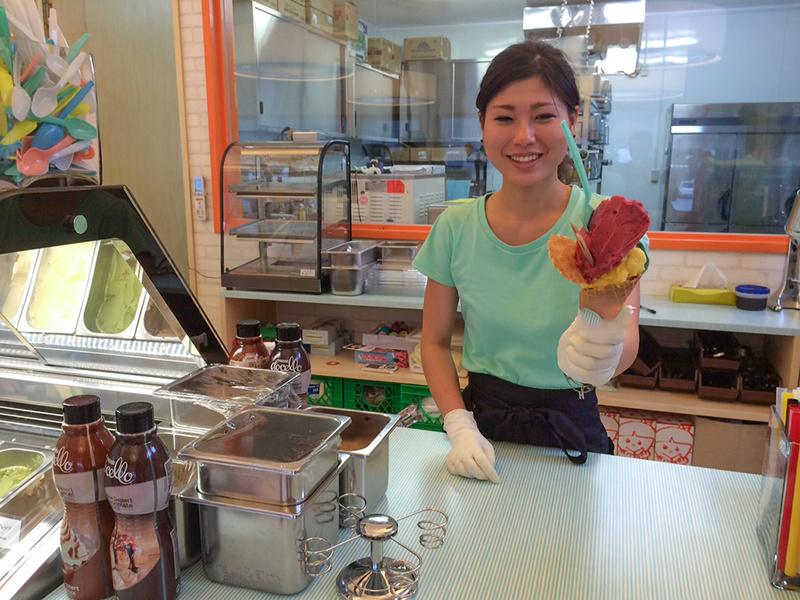 Just across the road from the famous Niseko View Plaza is the newly opened Niseko Gelato. 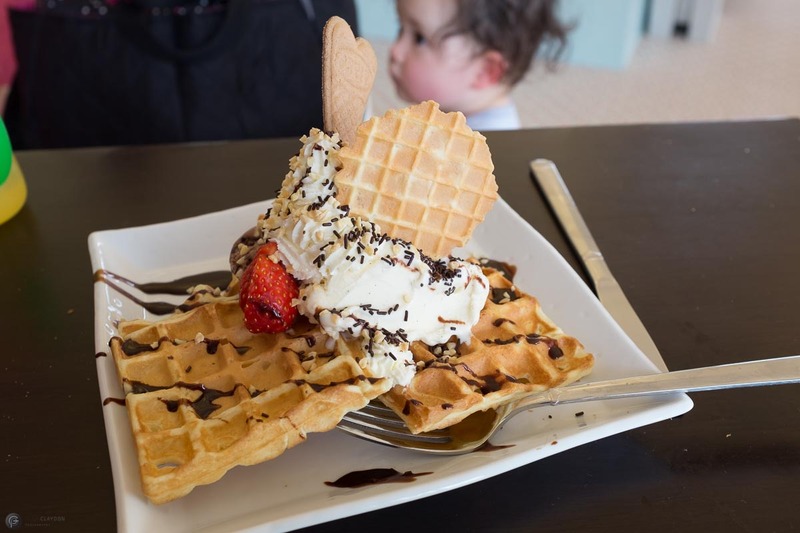 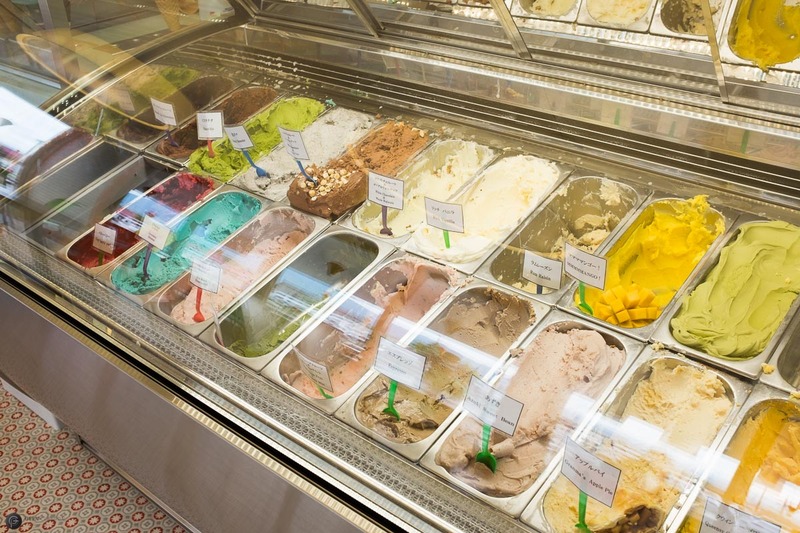 The shop stocks a vast array of delicious gelato flavours all produced by hand in the shop using local ingredients where possible. 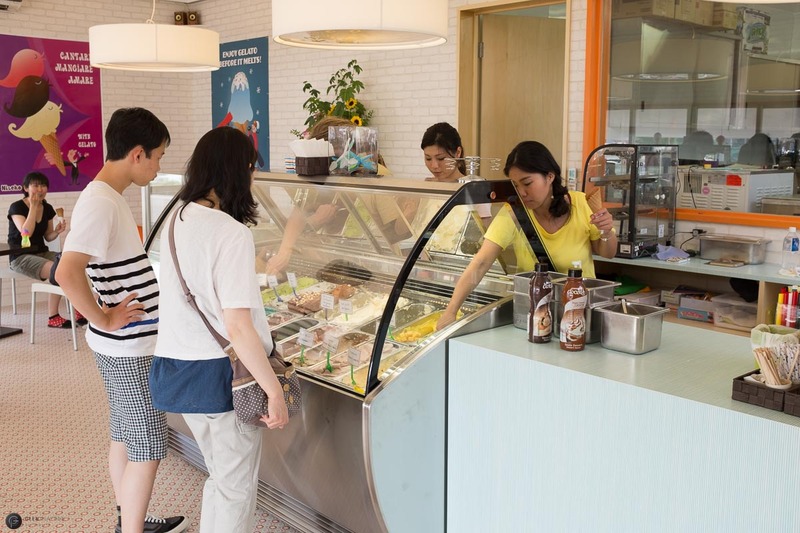 Open until mid October when the shop closes for winter so make sure you drop by to sample the delights while you can.